The British Green Party have elected new party leaders. Their most successful leader was Caroline Lucas. Ms Lucas was succeeded by Australian born Natalie Bennett who quit in the summer of 2016. Bennett had been deputy party leader. Ms Lucas returned to the role but as a job share alongside Jonathan Bartley. They were elected to lead the Green Party in 2016, a party which operates two-yearly leadership elections. In the Spring of 2018 Ms Lucas announced she would be stepping down as co-leader in order to make way for fresh, new talent. Today the result of the internal election which has been running since June was published. The result will be formally announced at party conference which runs from October 5-7 and will take place at Bristol City Hall. 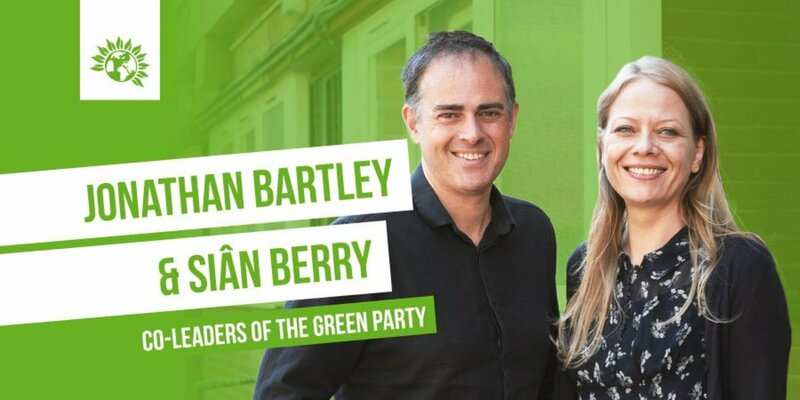 The Green Party has again opted for co-leaders and this time Sian Berry joins Jonathan Bartley running this political fringe party. The party has failed to make political inroads with the U.Ks first past the post voting system. Ms Berry is not a political novice in spite of her younger years. She is aged 44. Congratulations @jon_bartley and @sianberry – elected as Co-Leaders with 74% of the vote. The Green Party has had an up and down political journey at times gathering in flip-flop and disenfranchised voters. However at times it has been a one-woman band as only Caroline Lucas has been politically successful. She remains the only Green Party Member of Parliament. After Natalie Bennett quit as Green Party leader there was a push for Caroline Lucas to return and again lead the party. Lucas was an inspirational and articulate activist sorely missed by the Greens. She was still an elected M.P. but the party began to flounder under Bennett’s leadership. With a rather jarring voice Bennett began to sound whiny in interviews and debates and suffered a spectacular brain fog during one interview. We all have our good and bad days but Ms Bennett was not doing the Green Party or herself any favours. Ms Lucas agreed to return as party leader if successfully elected as long as it was on a job sharing basis. How well this has worked is difficult to assess but the fact that the party has currently opted again for a joint leadership appears to signal it was a success. In 2017, after holding the job share role for one-year, Lucas made a speech in which she praised job sharing, outlining how it could benefit British politics. 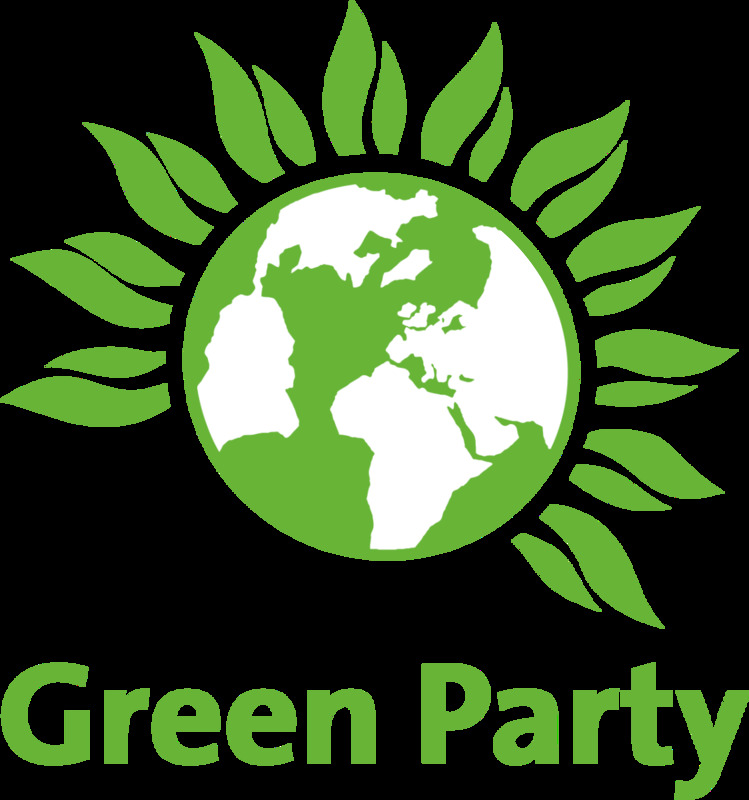 The Green Party has a checkered history under various names. The party as it stands now was created in 2008 and its first leader Caroline Lucas was elected in September of that year. Previously the party had “two principled speakers” one male and one female rather than traditional roles. Following an internal referendum in November 2008 the party chose to move over to a traditional elected leader and deputy party leader. Lucas was leader and Adrian Ramsey her deputy. During and and following the Labour Party Blair years the Green Party mopped up disenfranchised and disheartened voters that had quit Labour. This and the presence of Caroline Lucas is probably why she was elected to represent the constituency of Brighton Pavilion in 2010. She became the first Green M.P and the future looked set to favour the Greens. The Greens however have faltered. Will The British Green Party Ever Be Politically Successful? Considered to lean more to the left of British politics than the right the party has failed to win seats. With the election of Jeremy Corbyn as Labour party leader in September 2015 some party members have drifted back to Labour while others switched support for the first time. The Greens obviously have policies which focus on the environment but in order to be a mainstream political party they need diversity. It is there if you search for it but whether the Greens could ever form a British government other than by supporting another political party is doubtful. Many liberal and left leaning voters in the U.K. possibly support the Greens basic principles but would class a vote for the Greens as a wasted vote. 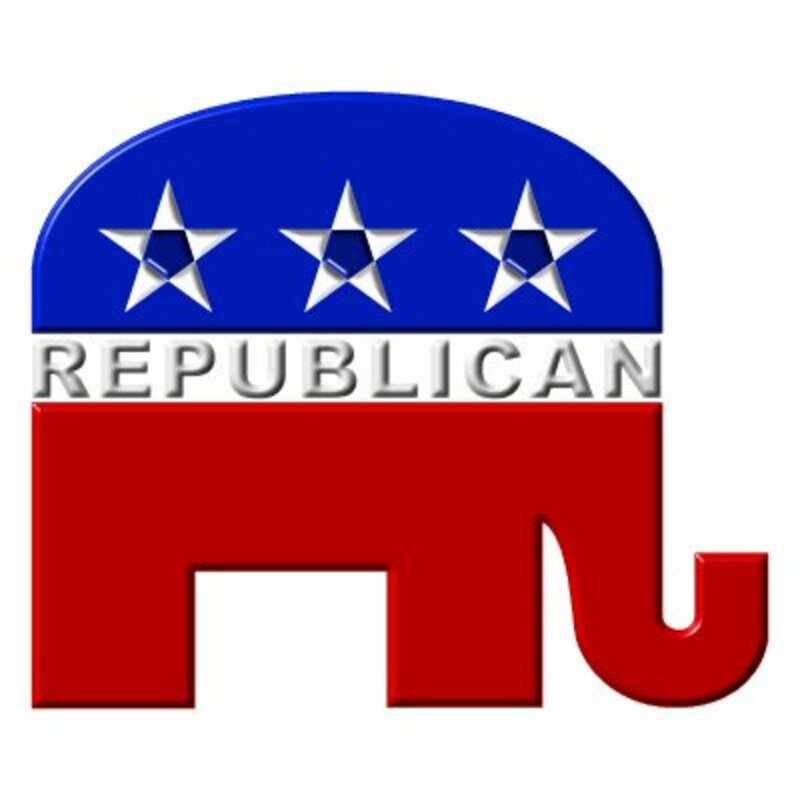 They remain an unelectable force. Caroline Lucas has joined with cross party politicians pushing for a second E.U. referendum, popularly called The People’s Vote. Political pundits have reported that a new centrist party made up of political representatives from various parties is on the cards. If this is anything more than gossip and rumour perhaps Ms Lucas will move to this new party. But for now she remains the sole representative of the Green Party in the House of Commons. It will take more than one newly elected party leader to make the Green Party a political force in the U.K. Fancy Joining The Green Party? 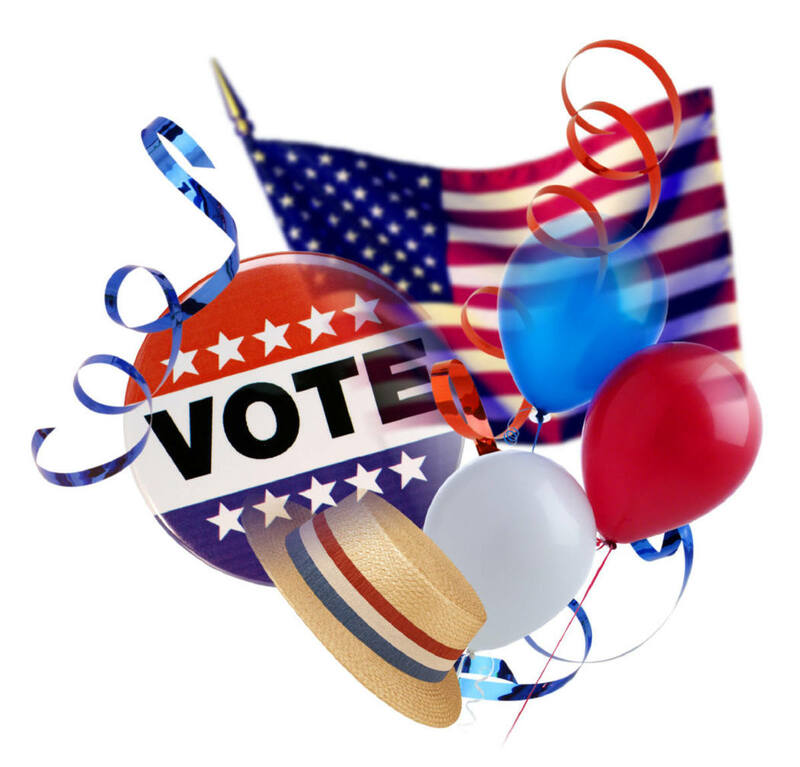 Is Voting Important to You? Voting in local and national elections is a must for some citizens, but for others it is something that's best left ignored! Nigel Farage for London Mayor? Nigel Farage is a divisive political figure in the U.K. admired and despised in possibly equal measures. He has crafted a “one of the lads” appeal but he is far from that. Jeremy Corbyn Labour Party Leader, Hero or Villain? Being a lifelong Labour Party voter why not become a party member? Why not indeed! All nine left slate candidates were successfully elected to Labour’s NEC strengthening Jeremy Corbyn’s grip on the party. Green Government & Green Politics in the US: Is Go Green a Go? It is always interesting reading about the politics of other countries. Thanks for this information, Ethel. This subject hasn't had a lot of media coverage, or if it has it has passed me by. Your article has brought me up to speed with the Green Party. I tend to consider the Green Party as more of a fringe pressure group rather than a mainstream political party.